International Space Olympiad is an international Quiz competition on Space Science and Technology for students of Grades 5-12. 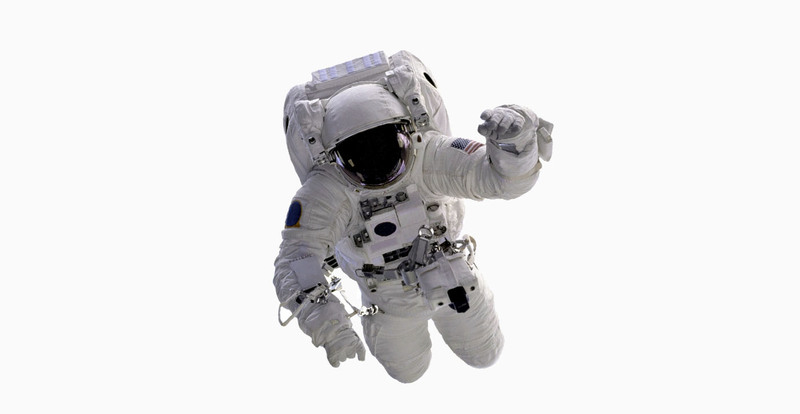 Each year with a mission to excite and encourage talents in the fields of space science and technology and intensify the aptitude of children. 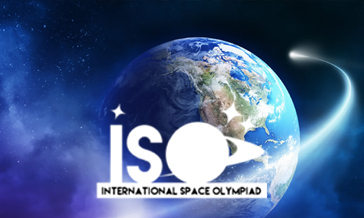 International Space Olympiad 2018-19 is designed to have three compelling phases of competition. The top performers of each category gets selected to participate in the next phase of competition. Junior Category : Grades 5-7. Senior Category : Grades 8-10. Super Senior Category : Grades 11-12. To participate in International Space Olympiad 2018-19, Click the REGISTER NOW button of International Space Olympiad website. ISO 2018-19 provides sufficient reference guides and online trainings for each levels of competition accordingly. Win in International Space Olympiad ! We will take you to NASA! 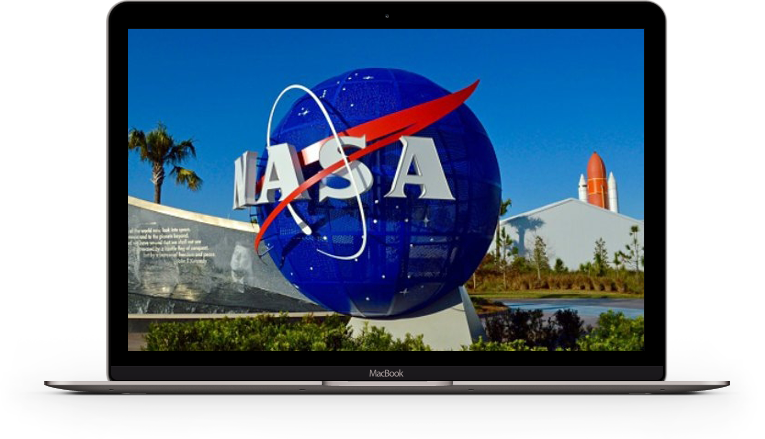 The winners of ISO 2018-19 gets a free trip to NASA as Grand Prize!